Birth William Thurley was born in Royston, Hertfordshire, EnglandBG. Birth John Thurley was born in 1818 in Royston, Hertfordshire, EnglandBG. Military He served in the military with the 102 Madras Royal Fusiliers. in 1861 in Madras, IndiaBG. Milit-Svce He served in the with the 102 Madras Royal Fusiliers in 1861 in Madras, IndiaBG. [PE] Picture of Thomas Wilfred Thurley. 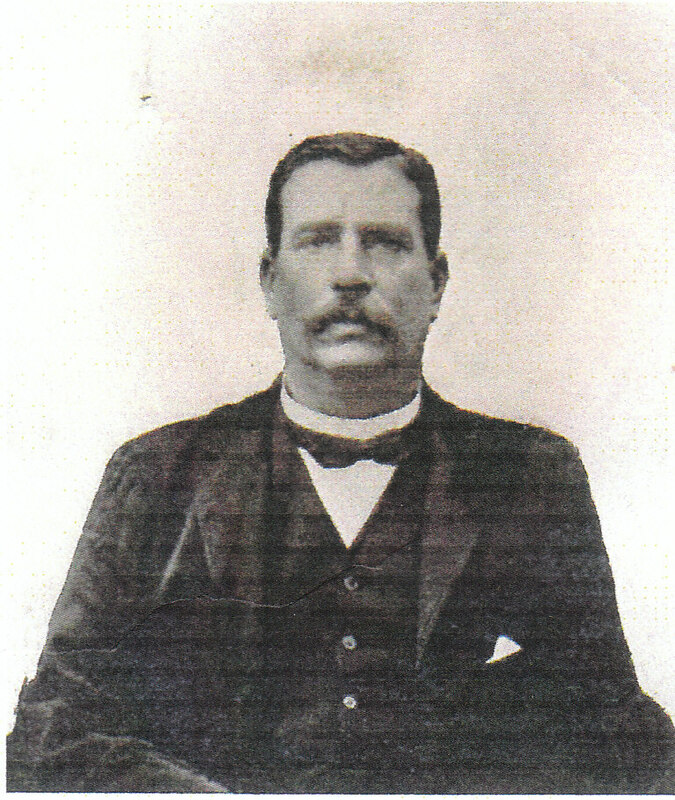 Birth John William Thurley was born on 10 July 1861 in Vepery, Madras, IndiaBG. Education He was educated Educated at Lovedale School, Ooticomund. Education He was educated at Lovedale School, Ooticomund. Occupation Reuben Manly Thurley was. 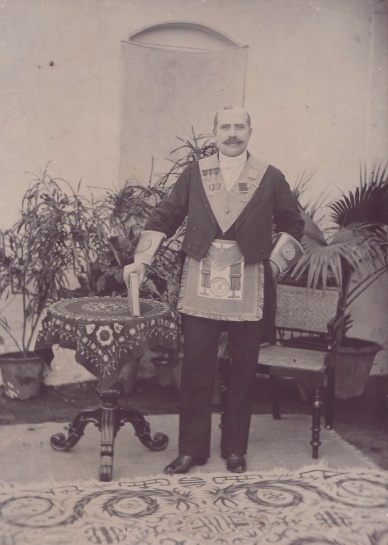 FMShip He appeared on the Grand Lodge of England Freemasons registers and was listed as being initiated into the Universal Charity Lodge on 17 May 1895 in Madras, IndiaBG. FMShip He appeared on the Grand Lodge of England Freemasons registers and was listed as being initiated into the Universal Charity Lodge on 17 October 1902 in Veprey, Madras, IndiaBG. His ocupation was listed as "Asst Commr". Residence He lived at the time of his death at 2 Purcell Mansions in West Kensington, Middlesex, EnglandBG, at the time of his death. Probate (granted to) He's probate was granted to his son, Harold Reginald Donald Thurley on 15 October 1929 in London, EnglandBG. Death Florence Louisa Allen died in Madras, IndiaBG. Marriage He and Jessie Violet Coulter were married on 11 February 1920 in Ahmeduagar, Bombay, IndiaBG. Birth Jessie Violet Coulter was born about 1901. Marriage Maurice William Honey Thurley and she were married on 11 February 1920 in Ahmeduagar, Bombay, IndiaBG. Death She died on 4 November 1989 in Hornsby, New South Wales, VictoriaBG.